Oceanair's Pleated Shades keep damaging sun and radiant heat out of below deck quarters while preserving privacy . 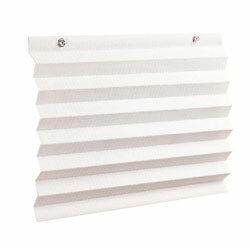 Both top or side mounting, pleatedshades are ideal for portlights and other small windows. 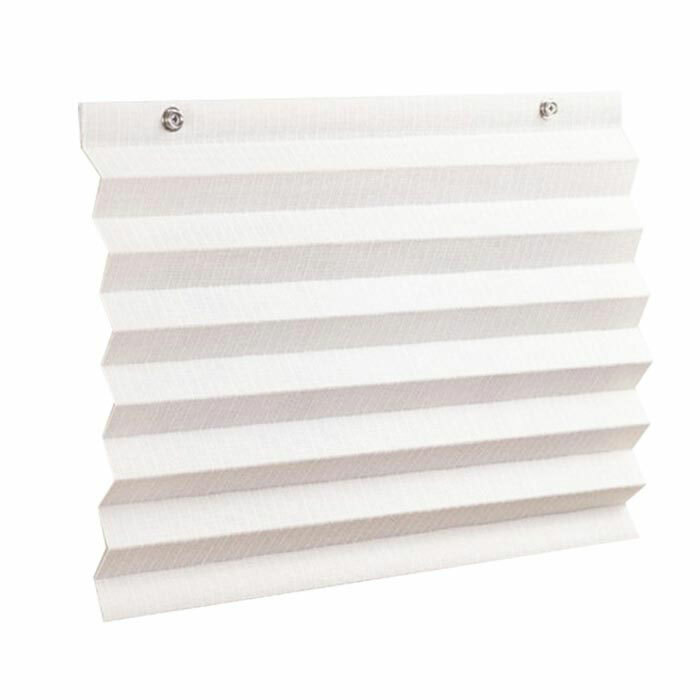 Simple and flexible to install in any boat interior, these fabric blinds are self-adjusting for height and non-parallel use. Fabric may be cleaned with foam upholstery cleaner. For light cleaning use water and a sponge rubbed in the direction parallel to the pleats. Color choice Beige or Navy Blue, other colours available for contract quantities by emailing special orders .